This spring, you might be interested in remodeling your kitchen. Your kitchen is the most used room in your entire home, and your kitchen faucet may be the most used fixture in your kitchen. A well-designed kitchen faucet can be a focal point and conversation starter, but must never compromise performance and functionality. At WalterWorks Hardware, we supply homeowners and trade professionals in Maryland, northern Virginia, and Washington, D.C, including, Annapolis, Columbia, Baltimore and Easton, with kitchen faucets from the world’s most respected manufacturers. Kitchen faucets come with a range of features and functions that should be carefully considered before you make you selection. Do you prefer single or double handle designs? Do you require a spray hose, and, if so, should it be standalone or pull out directly from the main faucet? 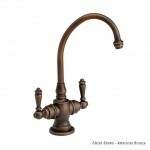 The reach of your faucet, as well as the height of your spout, should be considered when making your decision. 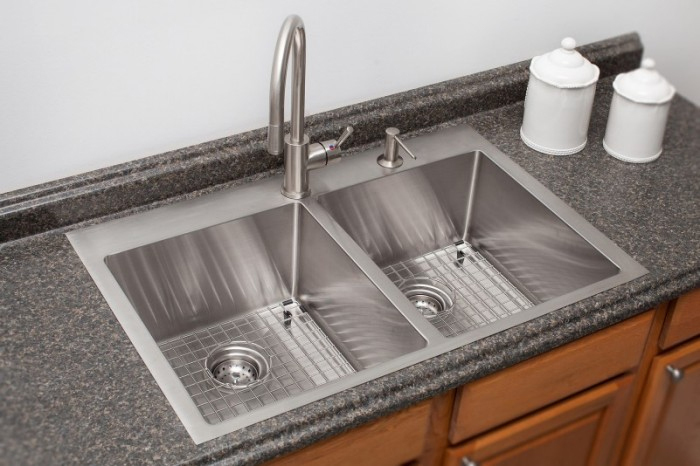 Some style and designs may complement your kitchen perfectly from a design standpoint, but not provide the functionality you require when paired with your existing sink. 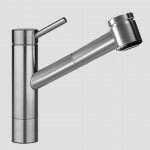 Specialty faucets like pot fillers, drinking faucets or hot water faucets are also available in our Annapolis Showroom. Innovative technology, precision engineering, and traditional Swiss craftsmanship – in both design and practicality – are apparent in every KWC faucet. Kitchen faucets from Waterstone are designed and manufactured in California, with a commitment to quality craftsmanship and stylish design. Samuel Heath’s manufacturing process has no room for shortcuts. Each kitchen faucet undergoes multiple stages of hand polishing for the smoothest surface for plating. 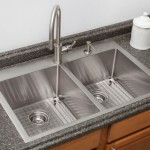 Franke offers the best in stainless steel sinks as well as sinks of highly resilient fireclay, stone or composites. High-design kitchen faucets and drinking water systems round out the offering. Beautiful and practical, Native Trails kitchen sinks offer unique styling and texture and a full range of coordinating accessories. The most inspiring kitchens in Maryland, Washington, D.C., and northern Virginia are furnished with premium kitchen faucets from WalterWorks Hardware. Homeowners, plumbers, remodelers, architects, designers, and contractors in Howard County, Calvert County, Montgomery County, Anne Arundel County, Talbot County, Queen Anne’s County, Fairfax County, Arlington County, Prince George’s County, Baltimore County, and Kent County can find the most complete selection in the region at our Annapolis showroom. To learn more about our selection of fine kitchen faucets, please call 410-263-9711 or contact us to speak with a WalterWorks Hardware expert.